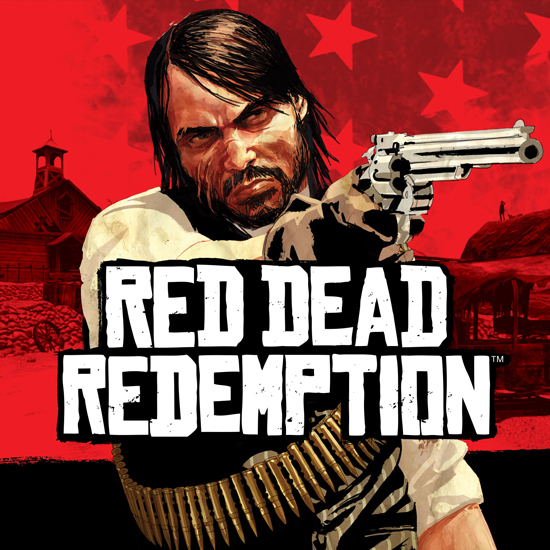 On Tuesday December 6th the classic PS3 versions of Red Dead Redemption (one of the best games you'll ever play) and the Zombie version Undead Nightmare are coming to PS Now in US UK Holland & Belgium. PlayStation Now puts epic adventures, iconic characters and incredible PlayStation 3 games at your fingertips without the need to own a disc or buy a download. Choose from hundreds of classic games to stream to your PlayStation 4 or other compatible devices – all you’ll need is a PS Now subscription and a broadband internet connection.